The Pc Sheet is resistant to weak acid. It is made of Polycarbonate as the main component and co-extrusion technology CO-EXTRUSION. It shows that the Pc Board is resistant to neutral oil, not resistant to strong acid, not durable, not alkali resistant, and should be coated with UV. Only then. But high temperature resistance, good lighting effect PC solar panels (also known as polycarbonate hollow panels, glass Kaplon panels, PC hollow panels) are processed with high performance engineering plastics - polycarbonate (PC) resin. 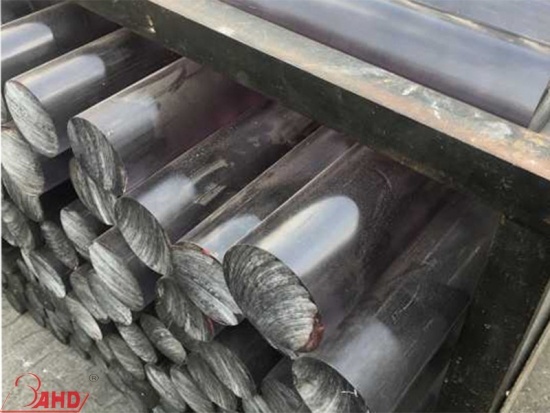 It is characterized by high transparency, light weight, impact resistance, sound insulation, heat insulation, flame retardancy and anti-aging. 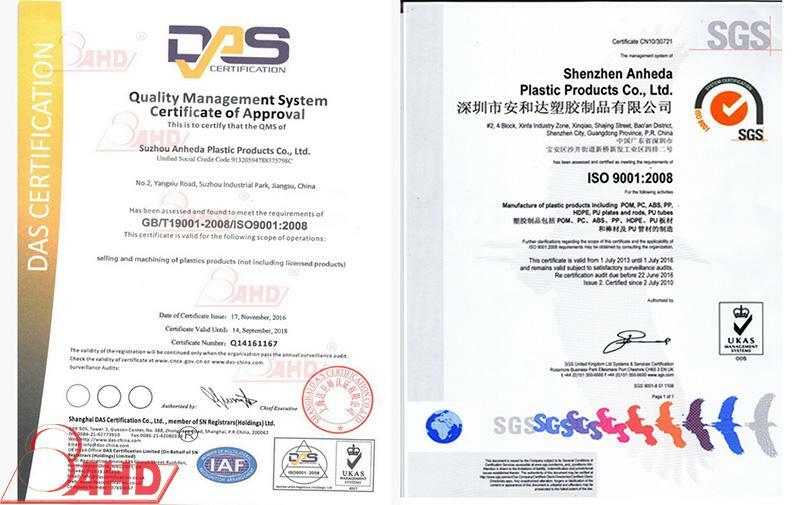 It is a high-tech, comprehensive performance, energy-saving and environmentally friendly Plastic Sheet. 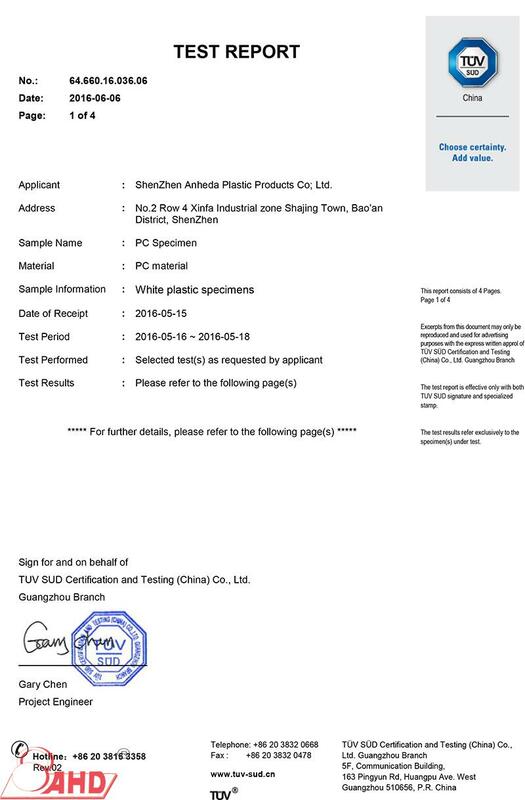 It is a plastic widely used in the world. Building materials have other advantages than other building decoration materials (such as glass, plexiglass, etc.). 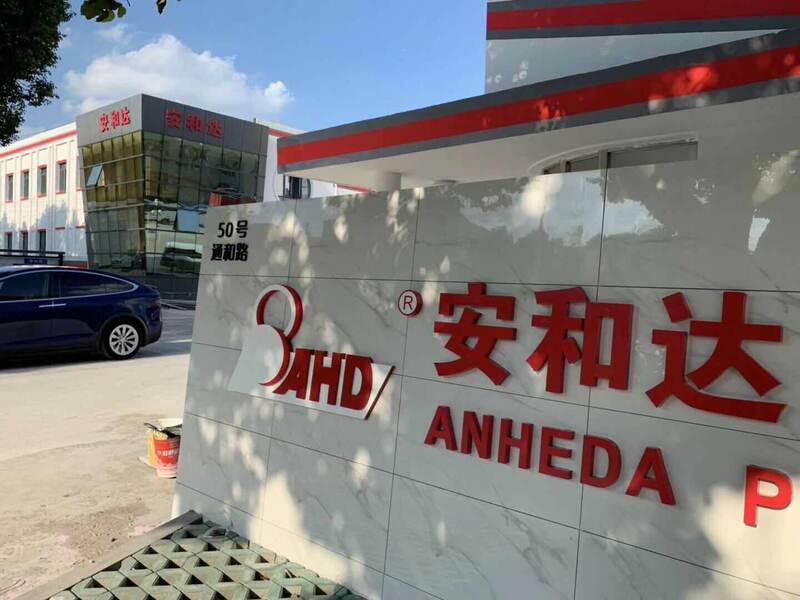 AHD is the first to produce ultra-thick Pc Plate (with a thickness up 120mm) in China, who supplies a gap in this field. 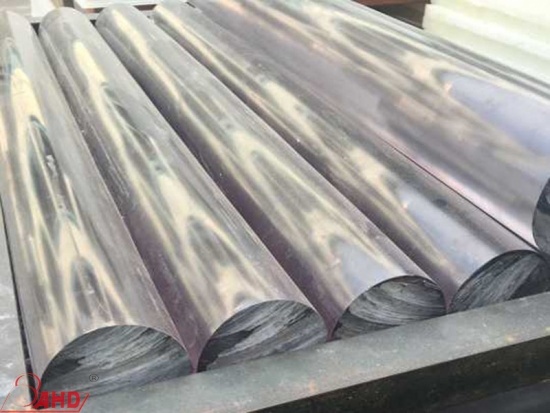 With imported equipment and material plus advanced technology of residual stress relieving, such plate has so many advantages such as good flatness, high transparent , non-deforming, bubble-free and uniform in colour. 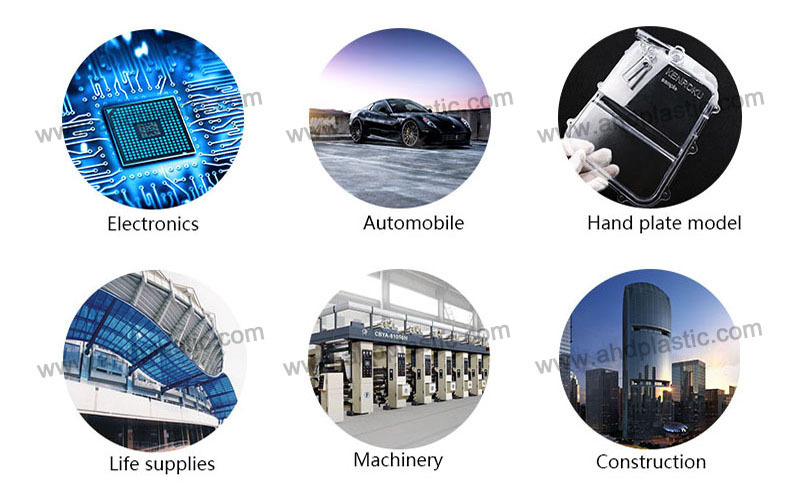 It is widely applied in machinery, electronics, auto, construction, living goods and hand paddle model and it is also fast expanding to hi-tech fields such as aeronautics, astronautics, electronic digital computer, disc and optical fiber. 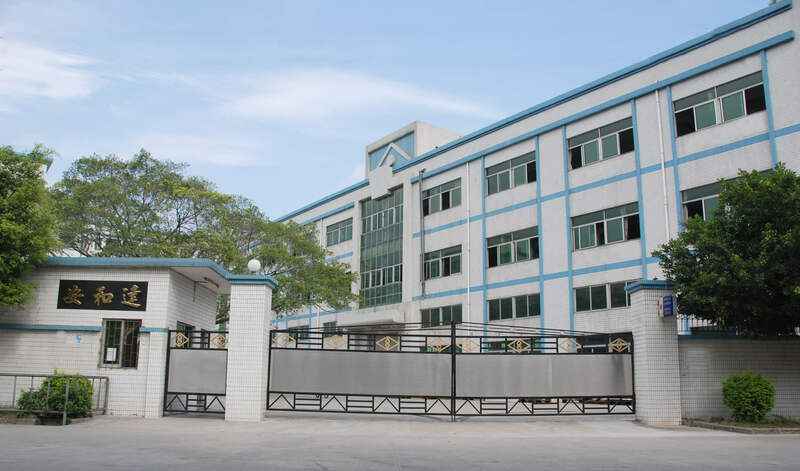 Established in Shenzhen in 1994, our company is a comprehensive company that is engaged in the R&D, production and distribution of semi-finished engineering plastic in China, including POM, PC, ABS, PP, PE, PVC, PA6 and PU sheet & rod. 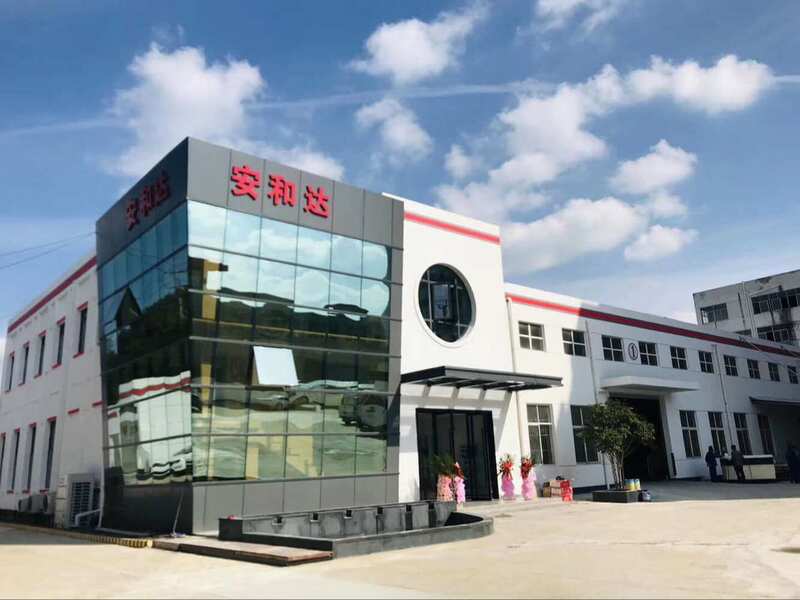 Our company has more than 250 plastic production lines of imported manufacturing equipment, and covers an area of 25000 square meters. 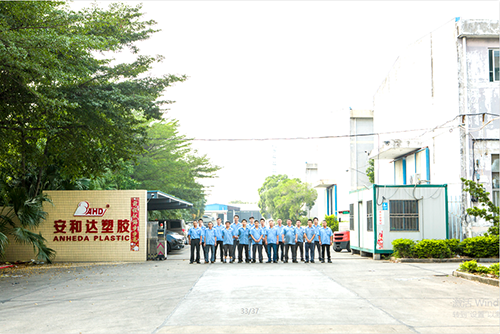 With over 200 employees (a number of them are senior engineers), together with many years of experience and customers' feedback, we have been a leader in plastic industry field for the constant perfection of our service network, technical level and product scope. 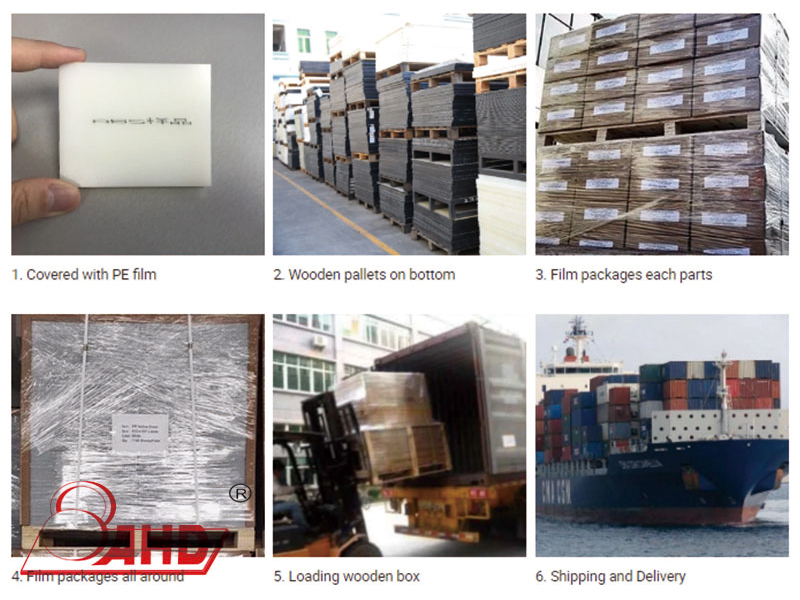 We've obtained independent import and export rights and established various branches all over the country. Our products sell well in Europe, America and Southeast Asia. The proportion of export has increased over years. Shanghai is a larger city in China. Therefore, we moved our international department to Shanghai from Shenzhen for better communication with our customers in 2010. We can meet customers' requirements, and we can find out the best solution for each application. Besides, we can also help our customers to maintain the competitive position and have every customer obtain benefits from the best products. 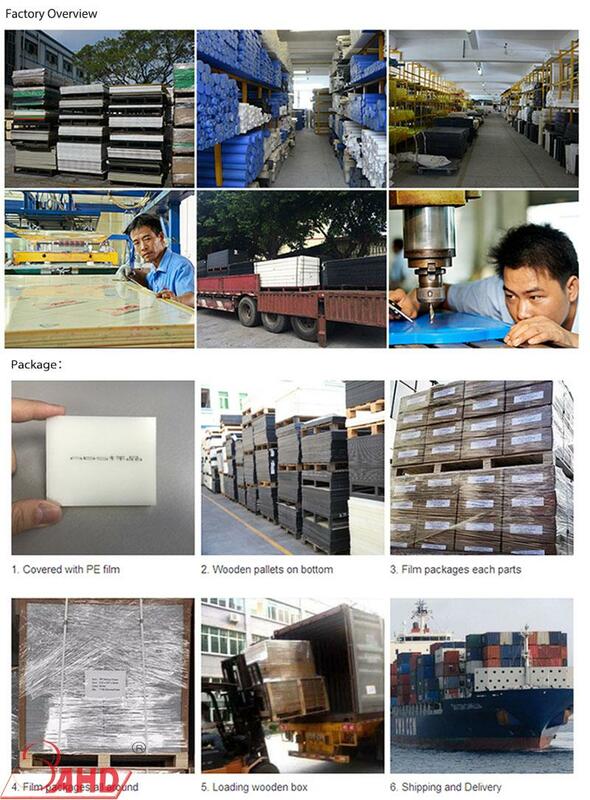 A1: Yes, AHD the the semi-finished engineering plastic products manufacturer in Shenzhen China since 1994s. 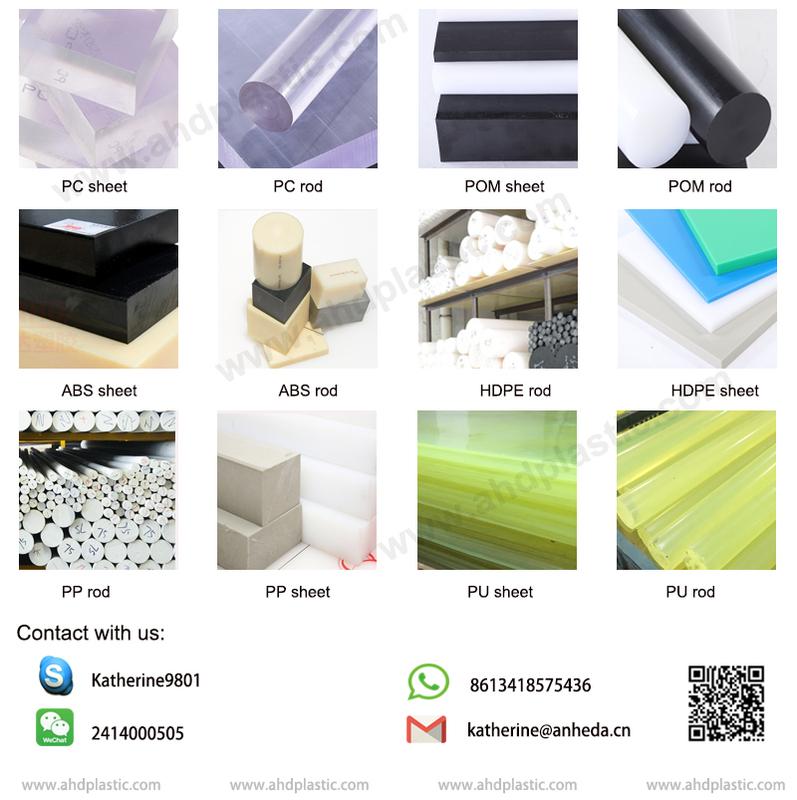 Our main goods include [POM, HDPE, PP, PU, PA6, ABS, POM+GF, ESD POM, PA6+GF" sheet & rod. Q2:How do I know your quality? A2: Free sample will be able to verify our quality. A3: T/T,L/C,Western Union etc. About the payment details please feel free to contact free to contact us.Thank you! A4:Yes,we can supply you free small samples,but air cost will be paid by customers. Q5:How many days will the samples be finished?And how about the mass production?